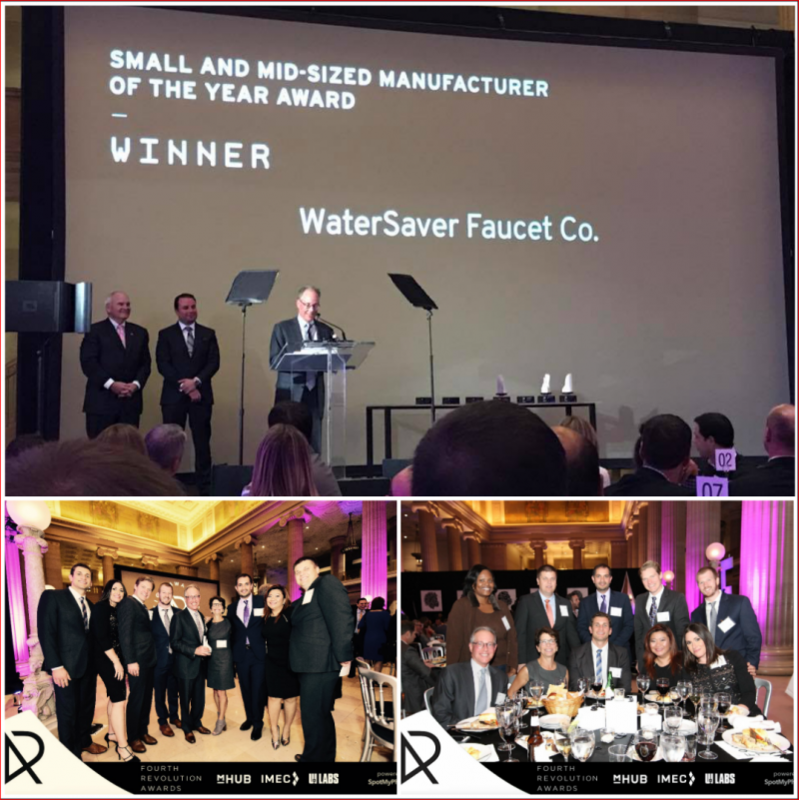 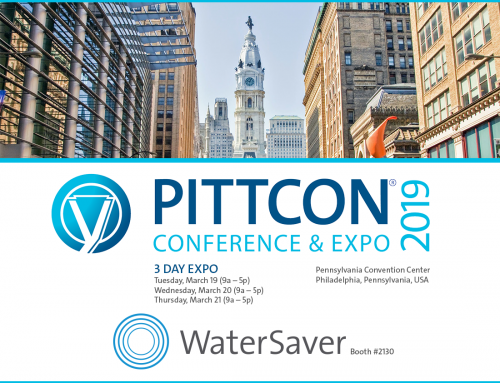 Fourth Revolution Awards – WaterSaver Faucet Co.
WaterSaver Faucet Co. is proud to announce that we received the Small and Mid-Sized Manufacturer of the Year Award at the Fourth Revolution Awards ceremony! 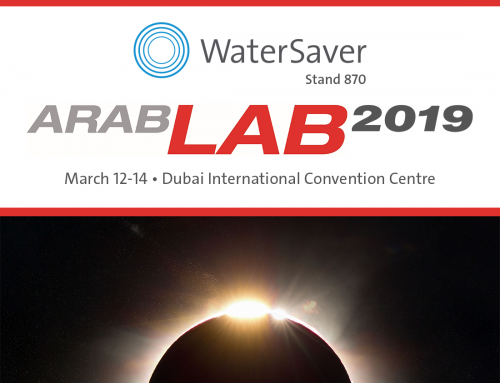 Our thanks to #mHUB, #IMEC and #UILabs for hosting such a wonderful event! 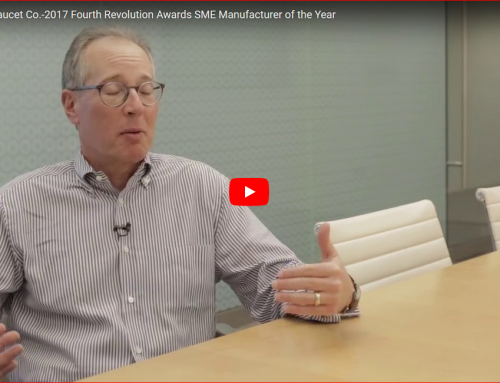 “As a Chicago-based manufacturer for over 70 years, we are very proud and gratified to have received a Fourth Revolution award. 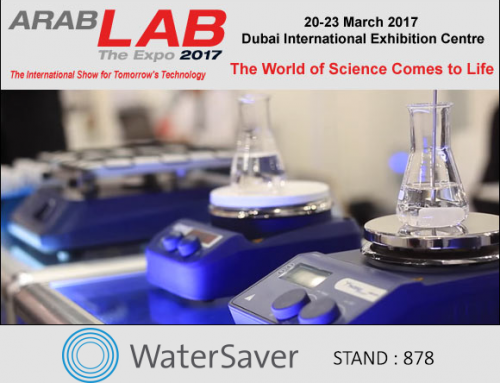 The award recognizes the accomplishments of our 240 people to make innovative, high quality products for our customers. 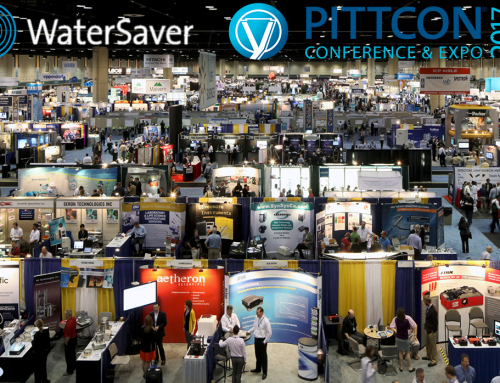 It also recognizes the commitment we have made as a company to stay and invest in Chicago and be responsible members of our community,” from WaterSaver Faucet Co. CEO, Steven Kersten.